This wire slatwall shelving is very versatile! 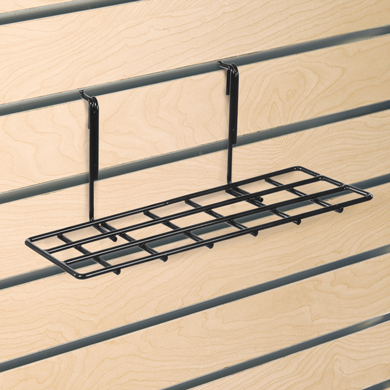 Wire slatwall shelving is perfect for displaying a variety of products. For further offerings, we ask you to take a moment to have a look at our comprehensive collection of slatwall shelving at Specialty Store Services now.